50% of consumers communicate with a business within a day of making a search on their mobile device. 34% communicate within a day after searching on their laptop or desktop computer. 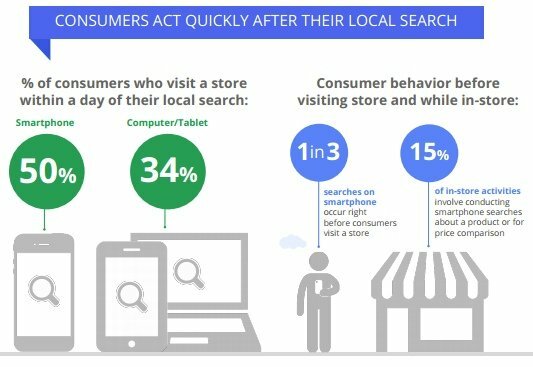 These days, four out of five consumers use search engines to find local businesses. Those numbers alone should be enough to convince you how important your chiropractic website and local directories are toward generating more new patients through the Internet. It really doesn’t take a rocket scientist to figure that out. 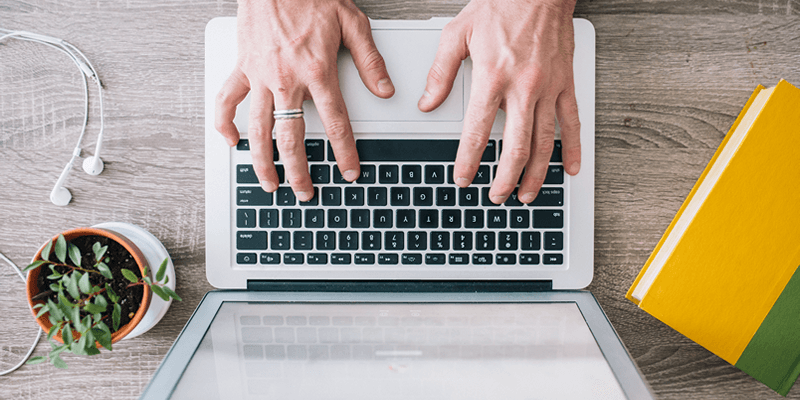 Because if you truly unpack those statistics, chiropractors will more readily realize that not only does a strong online presence help your website get found but it also brings in the right kind of people who desperately need your expertise and services. While many factors determine the ongoing strength of a chiropractic website, selecting a great chiropractic domain name is foundational to its success. 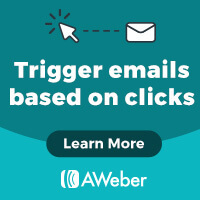 The right domain name should be fairly easy to remember, potentially help search engine rankings, and of course, reflect your chiropractic business and your brand. 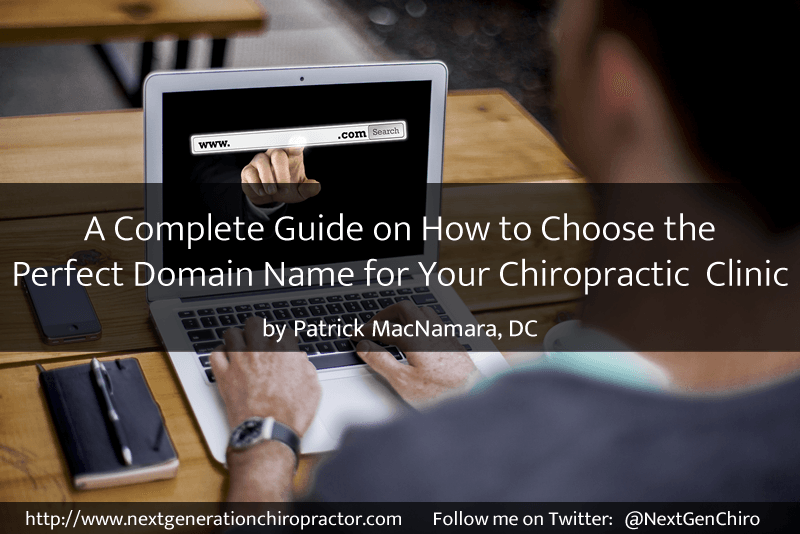 If you’re just starting out or need to start over, take a few minutes to learn the basics of selecting the perfect domain name for your chiropractic practice. Before selecting a domain name for your chiropractic clinic, it helps to have a good grasp of what domain names actually are. Instead of a physical address, like 123 Oak Street, a domain name is actually a virtual address that allows Internet users to reach a specific website. In the beginning, websites only had IP addresses that consisted of long strings of numbers. The string of numbers might have looked something like 123.12.123.12. While efficient for computers, this method of naming websites did not prove user-friendly at all. 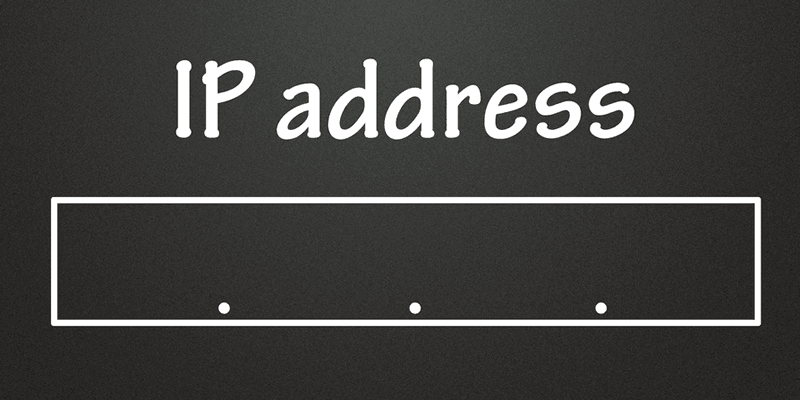 These numeric IP addresses still exist, but in order to make domain names user friendly, most companies only promote the alphanumeric domain name, like “Apple.com” or “BloggingChiropractors.com”. These friendlier domain names get mapped to IP addresses or in some cases, subdirectories of IP addresses. To users and even site owners, this is mostly transparent. The TLD, or top-level domain, also gets called the domain extension. This is the suffix at the end of each name. Common extensions include .com, .net., .org, and so on. This is the actual name of the site that goes before the ".TLD" part of the domain. In the case of "BloggingChiropractors.com," it would be the "BloggingChiropractors" part. In the old days, “www” used to get appended before most domain names, but the lack of a prefix generally assumes the “www” these days. Some sites are organized into a main directory and many subdomains or subdirectories. Some examples might be “Members.BloggingChiropractors.com” or “BloggingChiropractors.com/Members”. In this case, “Members” is the subdomain name and “/Members” is the subdirectory. Also, domain names are not case sensitive. “BloggingChiropractors.com” and “bloggingchiropractors.com” all point to the same place on the World Wide Web. This is actually a good thing because people don’t have to remember to capitalize. Also, having case-sensitive domains would generate a lot of confusion because some names could be the same except for capitalization. 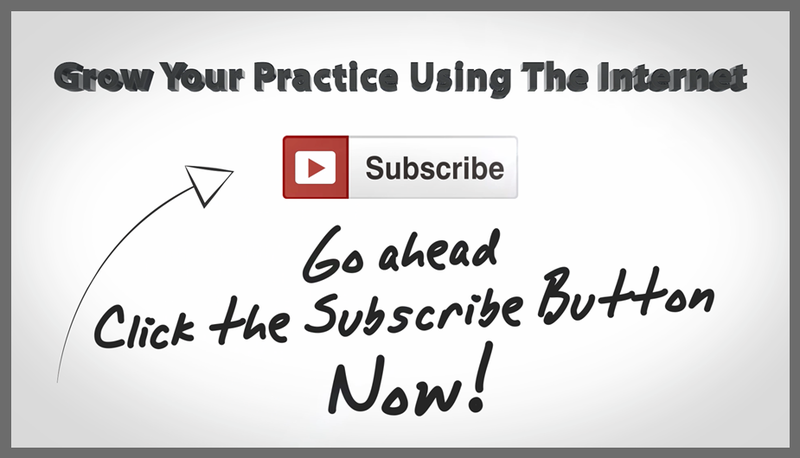 While there isn’t one magic formula to help chiropractors select the perfect chiropractic domain name, there are some tested rules that can help them avoid making a poor choice. 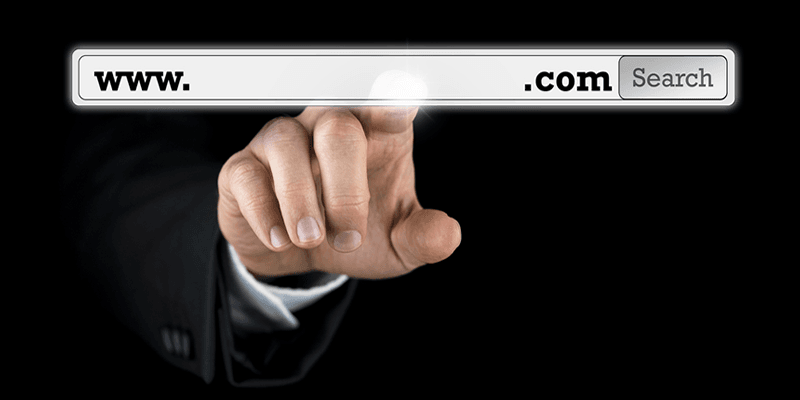 Short and sweet: Try to find a memorable and sensible domain name. Usually, the shorter it is, the better chance it has to being remembered and used. Keyword-rich: Search engines do give weight to domain names, so consider using the chiropractor’s name, city, and/or something about the chiropractic practice that people might search for. Local words: Since chiropractors rely on local search, incorporating the city or even neighborhood into the domain works well. Free of numbers and hyphens: When people try to remember a domain name, it is unlikely they will remember any special characters or numbers. Besides, those rarely provide good food for search engine bots. Try to avoid numbers, hyphens, or anything else that is unusual and hard to remember. No trademarks: The last thing you want to deal with is a copyright infringement suit from another local doctor or even a national brand. Keep your name clean from the suggestion of copying another brand’s trademarks. If you need help with this, checkout LegalZoom’s comprehensive trademark search. Good extensions: It’s always safest to select a traditional TLD like .com, .org, or .net. Even though it might be easier to find the right name in one of the newer extensions, the new ones are harder to remember and more expensive. Conversely, extensions with traditional extensions are usually more valuable if the website ever gets sold. Branded: The domain name should reflect positively upon your company’s brand. Some names might seem cute or catchy, but make sure they won’t turn out to be regrettable later. As time passes by, finding a memorable and short domain name can be difficult. However, the good news is is that most domain names don’t cost much. So the sooner you purchase one for your chiropractic clinic, the better. Just make sure you select a domain name that is both search engine and user-friendly. Each registrar has their own pros and cons but I prefer doing business with the three listed above. The one I use the most is GoDaddy because their DNS propagates faster. So there you have it… a complete guide on how to choose the perfect domain name for your chiropractic clinic. It’s not rocket science but it is essential toward building a strong web presence within your local community. If you haven’t claimed your domain name, get started by visiting GoDaddy, NameCheap or Hover today.